Defining moment: Guest Post by Song of virginity. 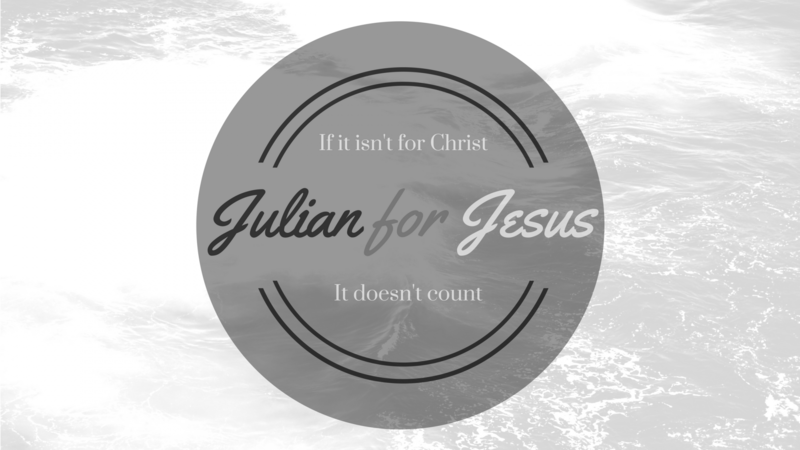 It is an honor to have this amazing woman of God guest post on JulianforJesus. She has some amazing material on her website song of virginity That I encourage every reader to go check out and follow. Her genuine heart for God is hard to miss as she is so transparent with her desire to uplift His community, bring glory to Him and lead the younger generation of warriors in the right direction. Here is her awe inspiring story about a defining moment in her life that!